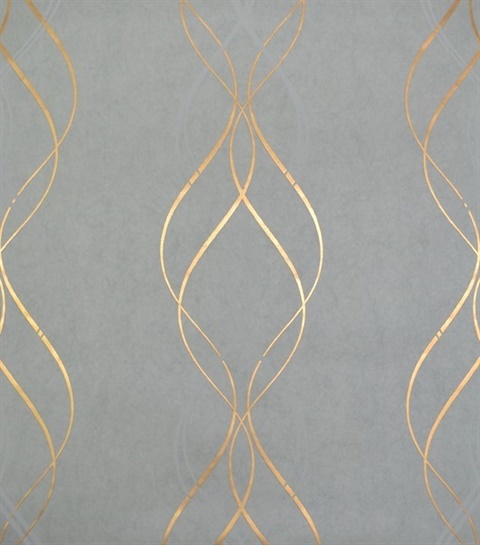 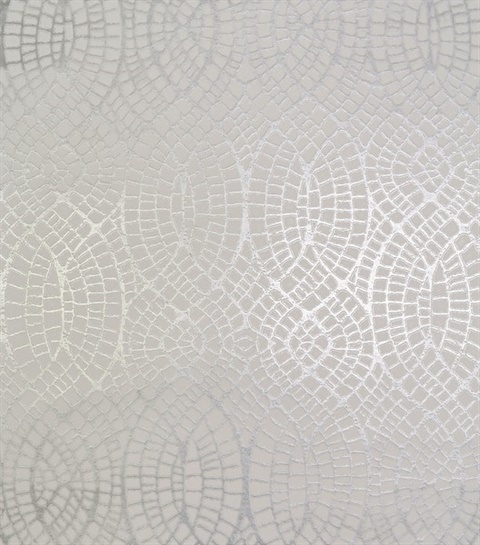 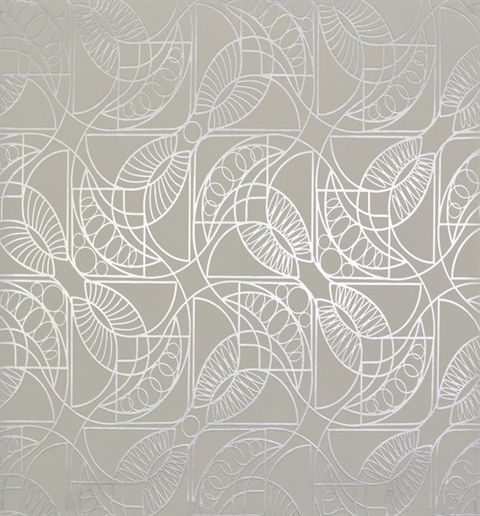 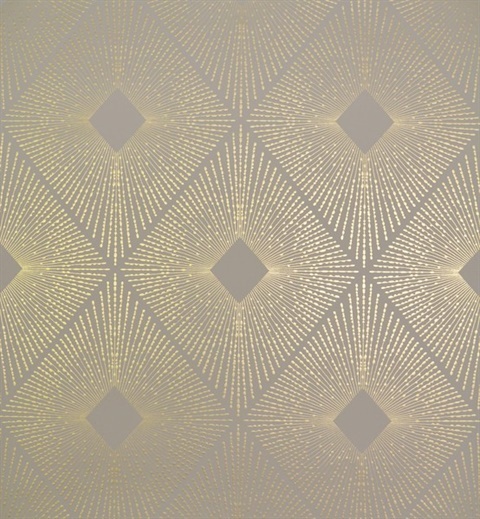 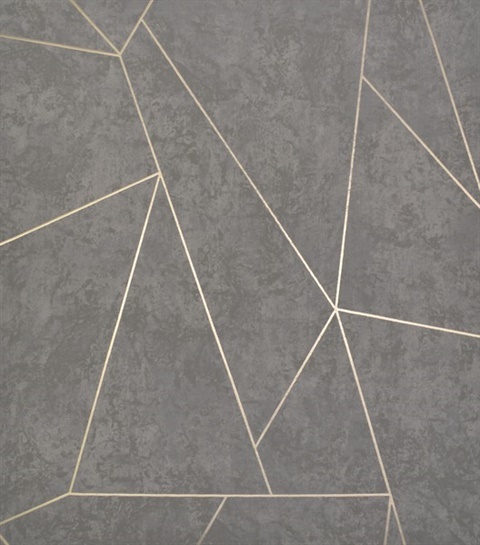 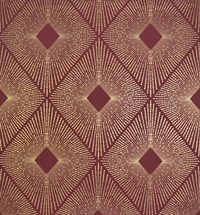 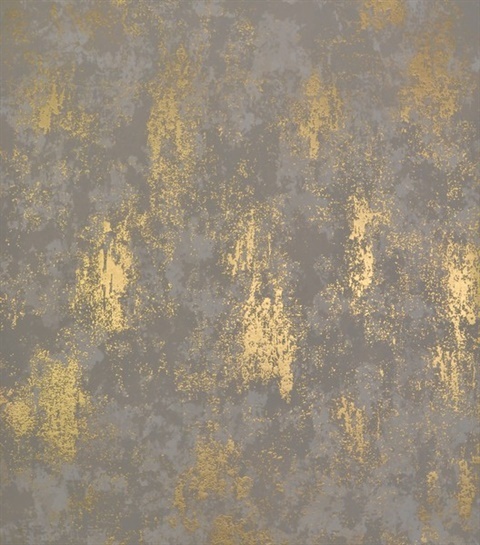 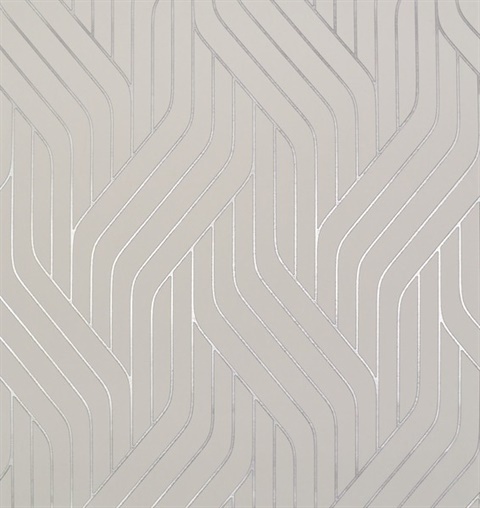 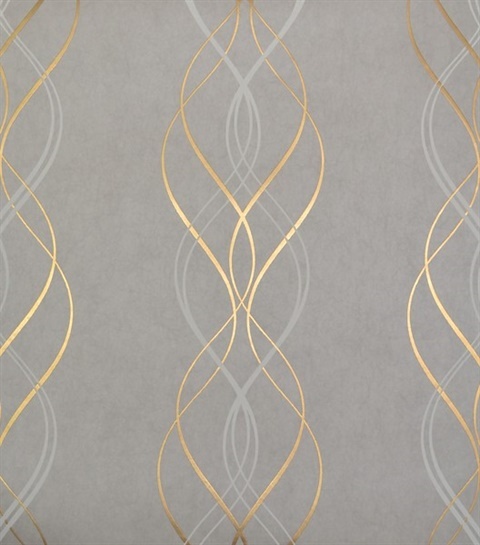 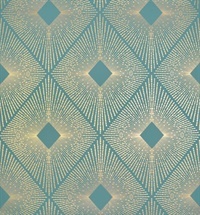 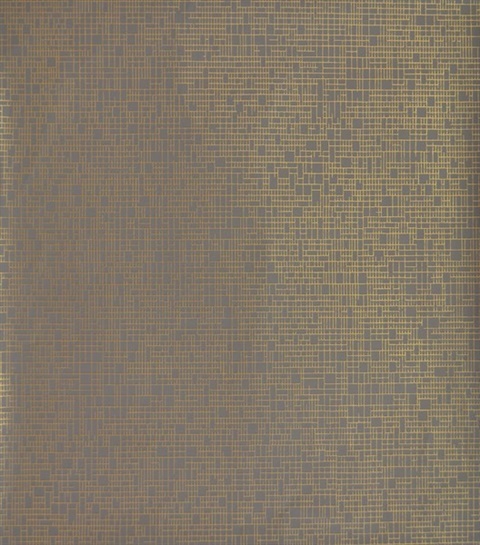 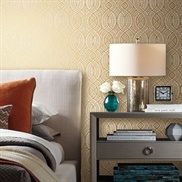 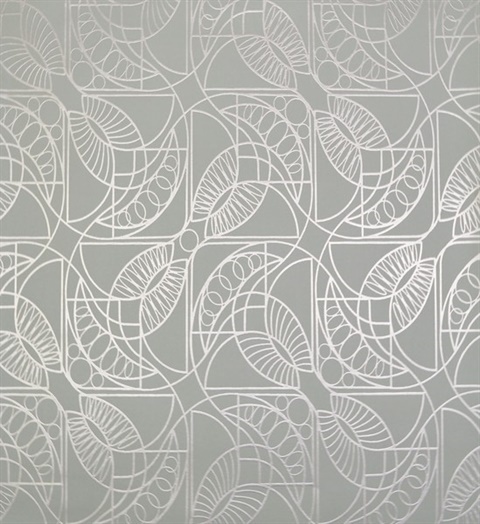 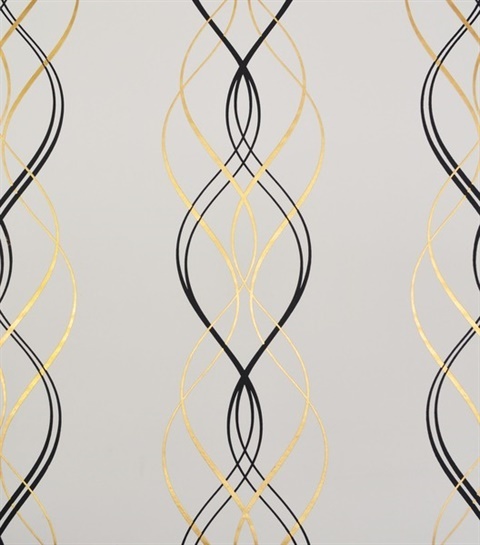 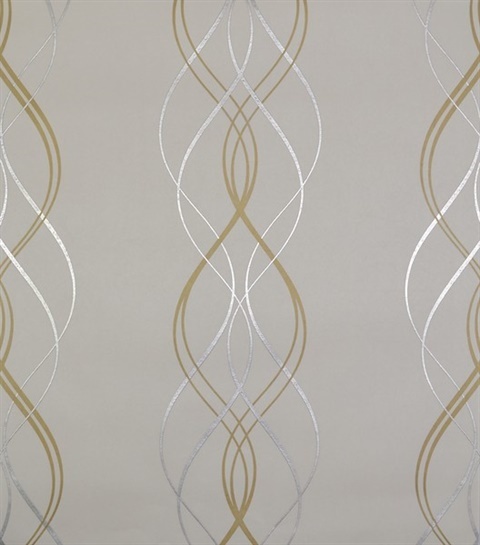 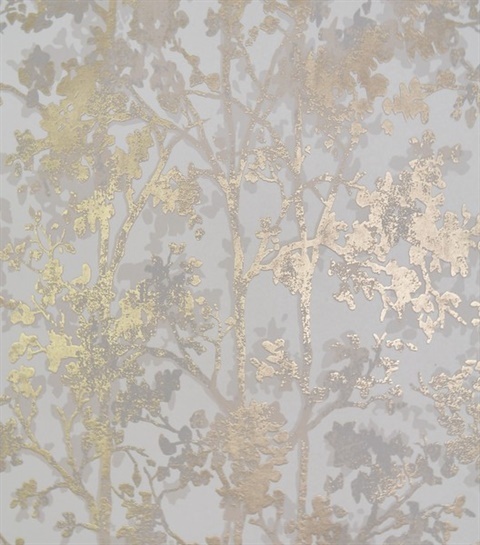 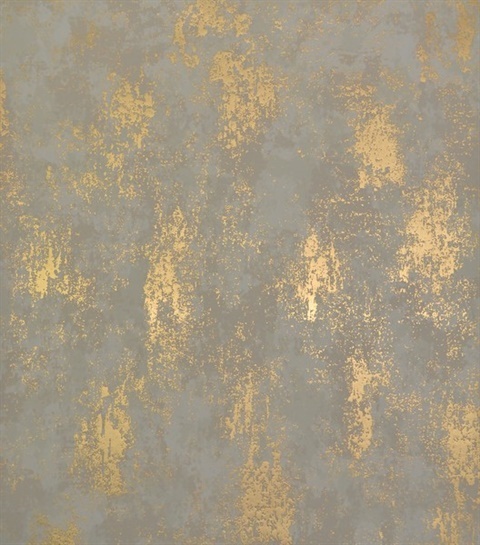 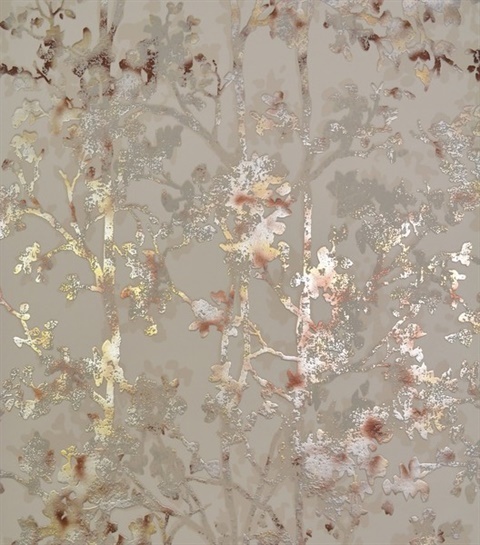 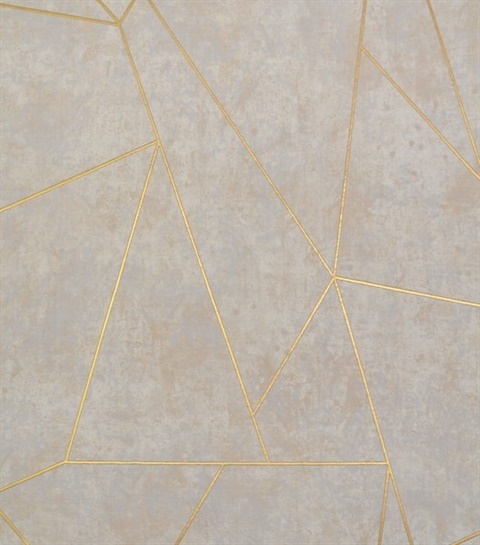 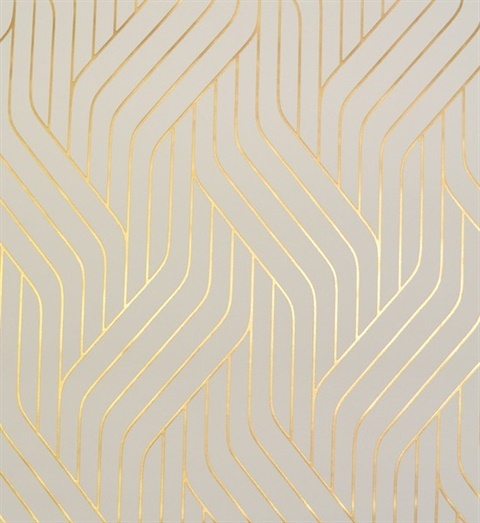 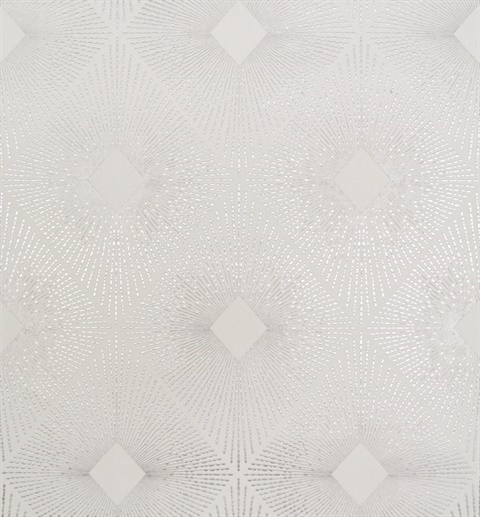 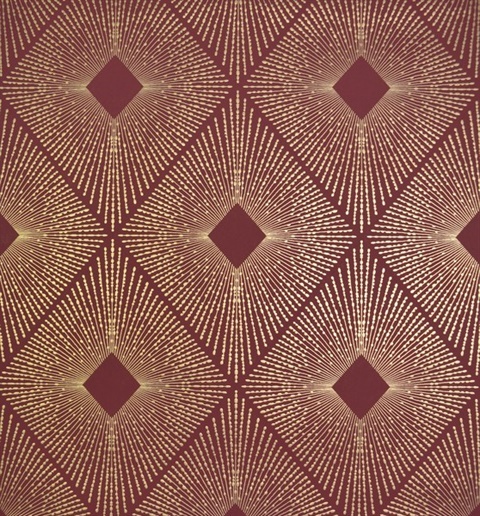 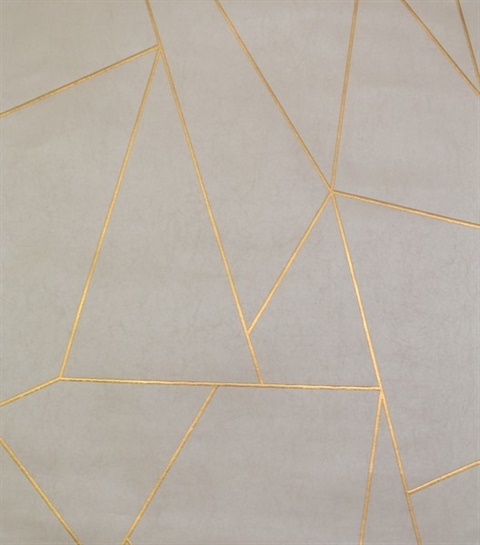 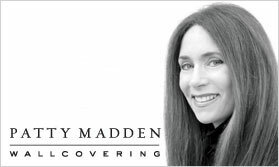 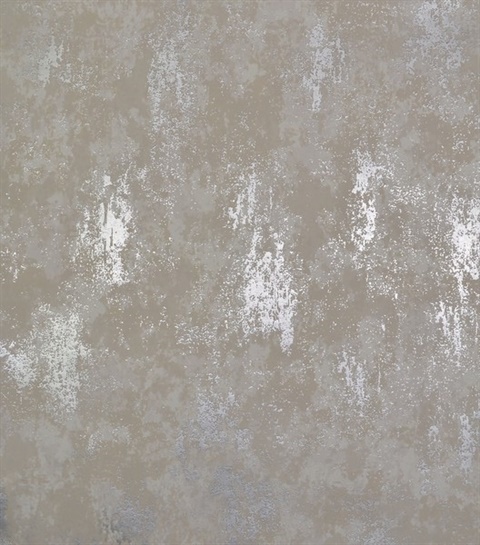 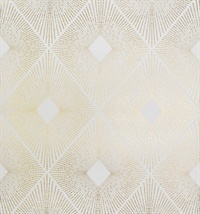 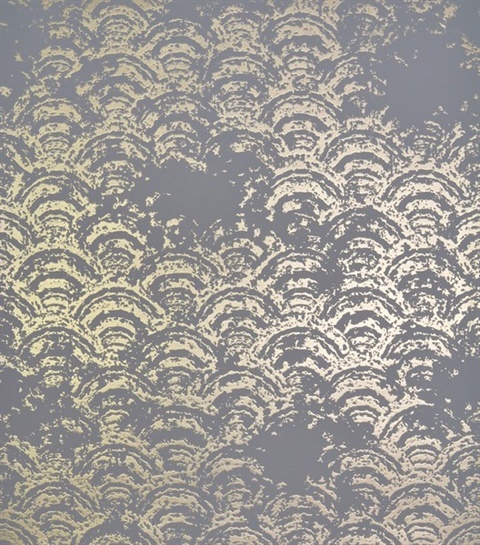 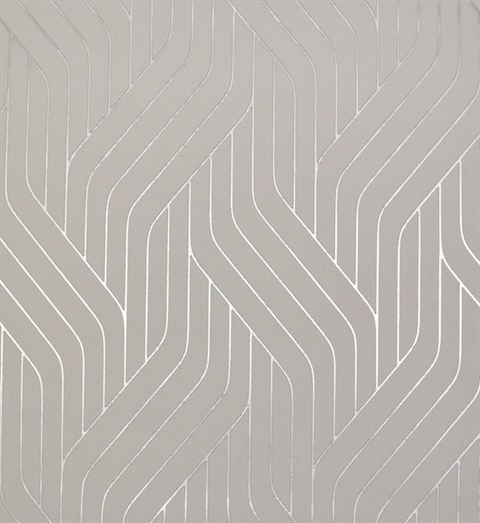 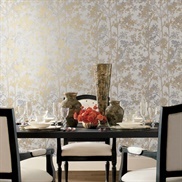 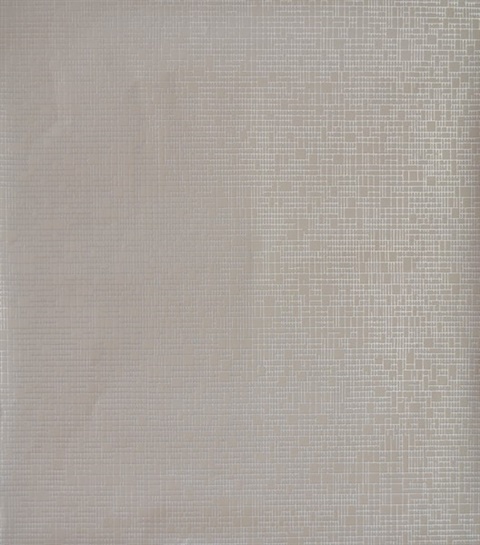 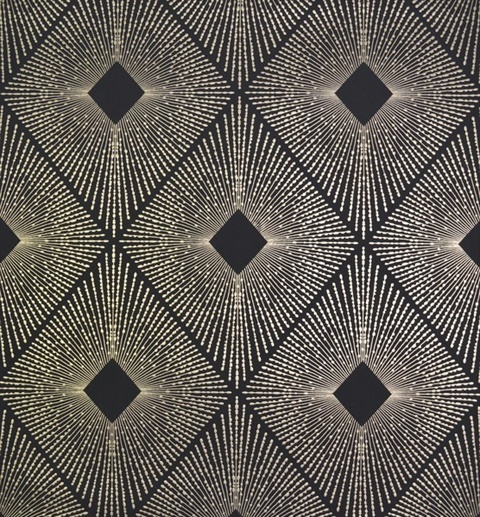 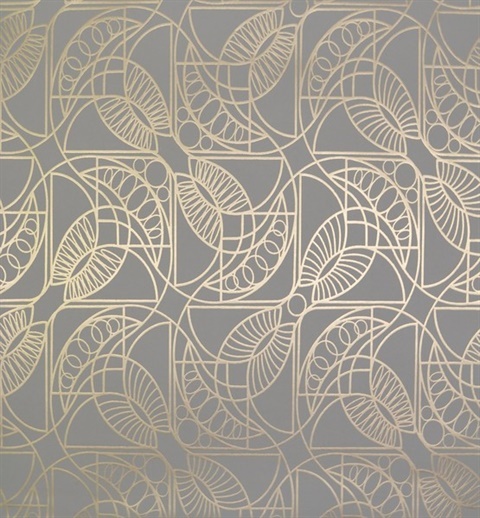 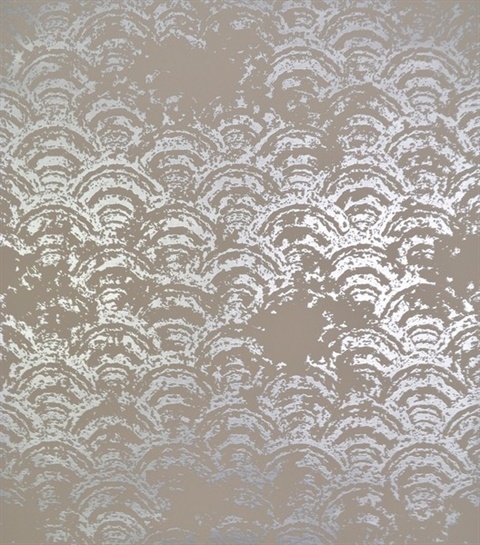 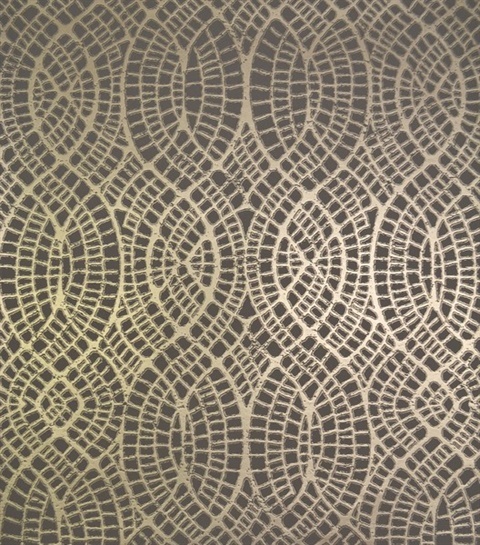 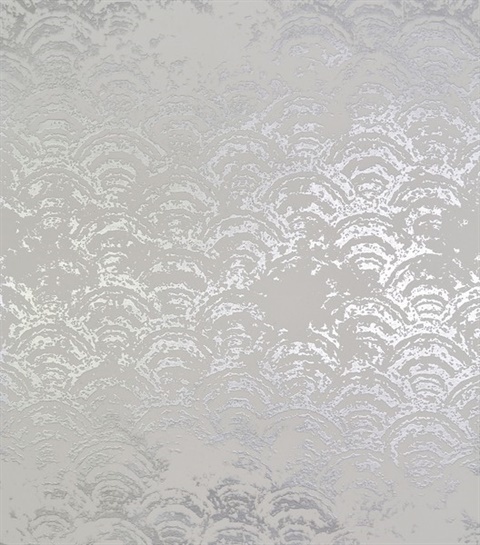 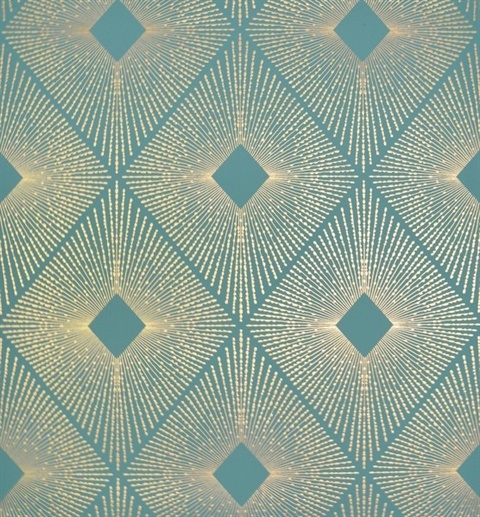 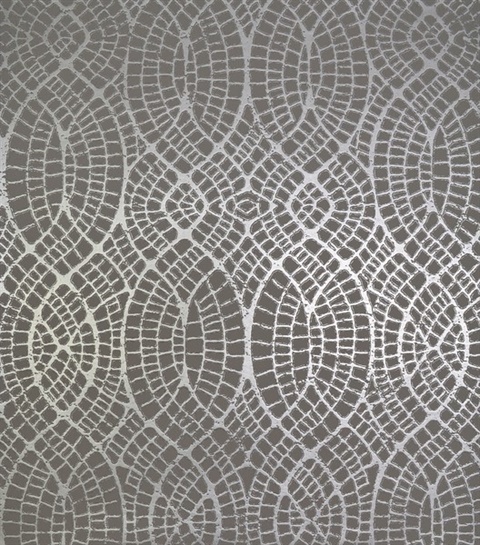 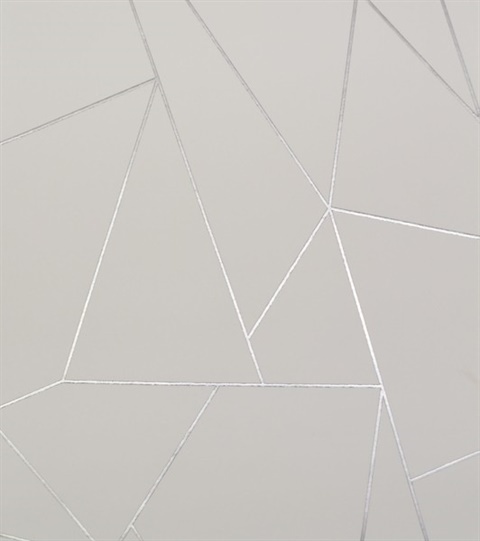 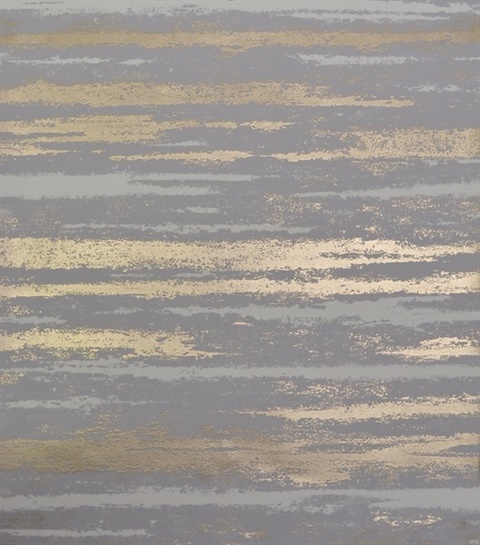 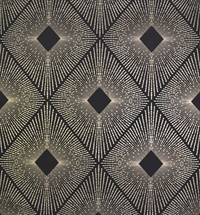 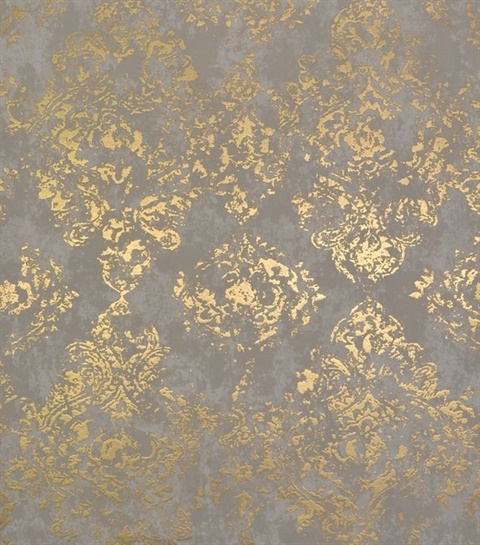 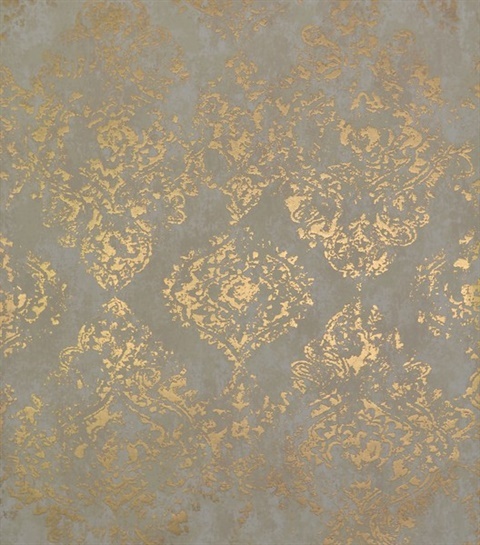 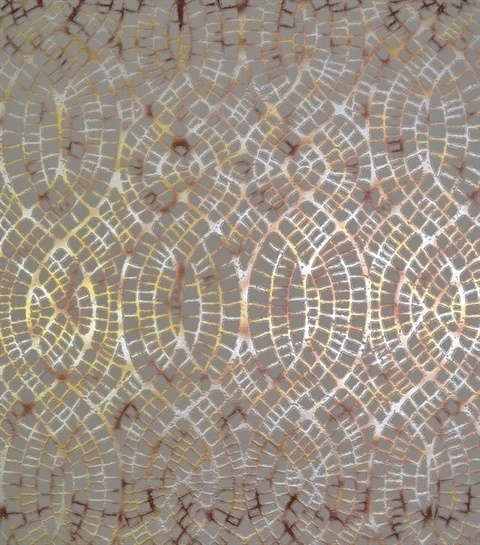 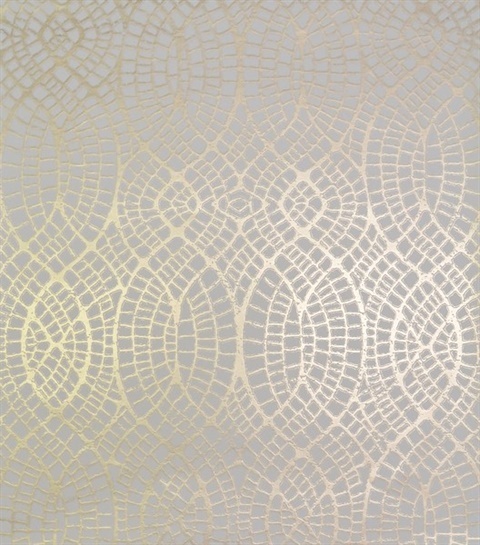 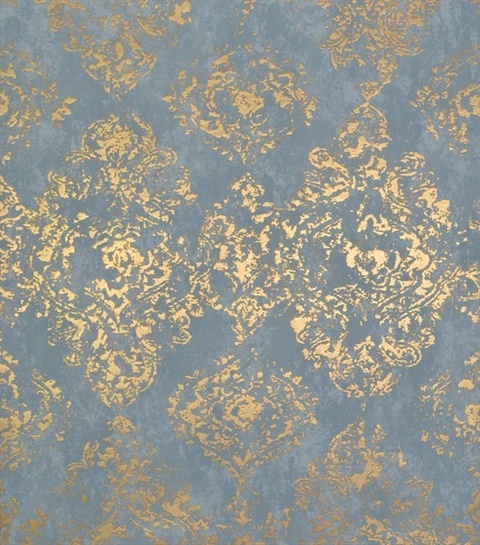 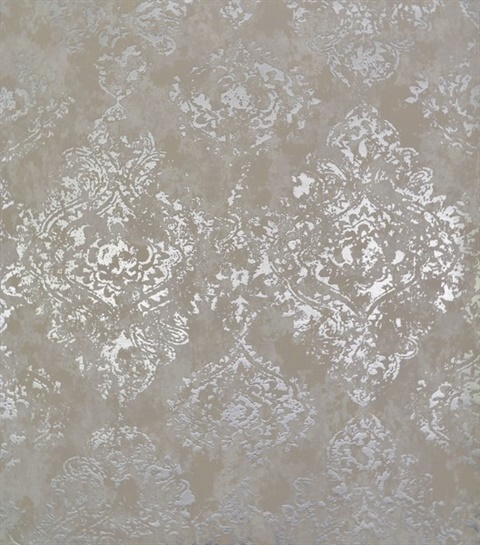 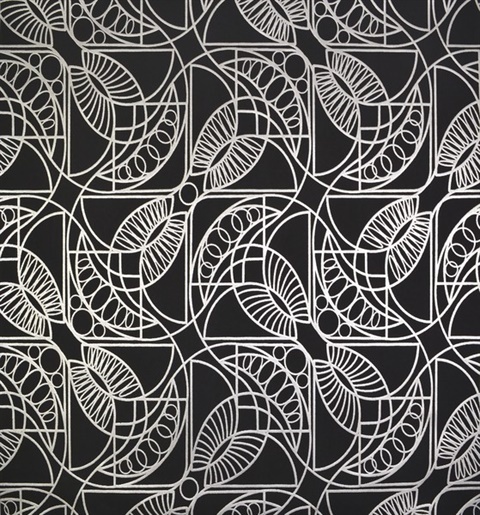 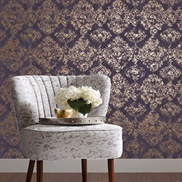 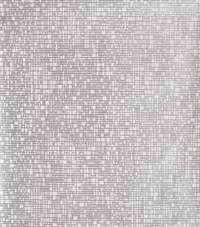 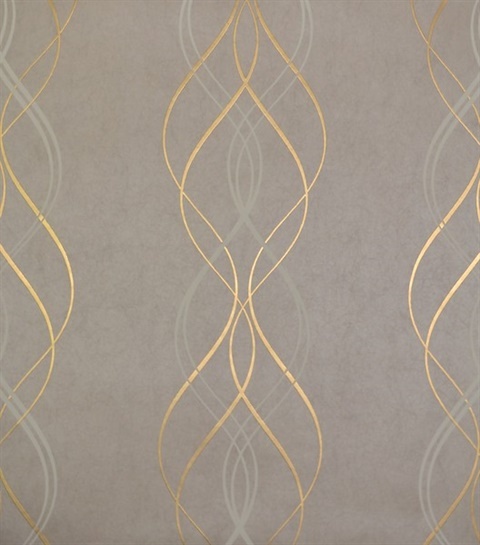 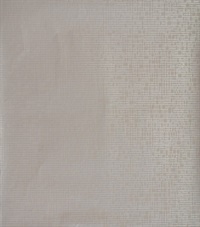 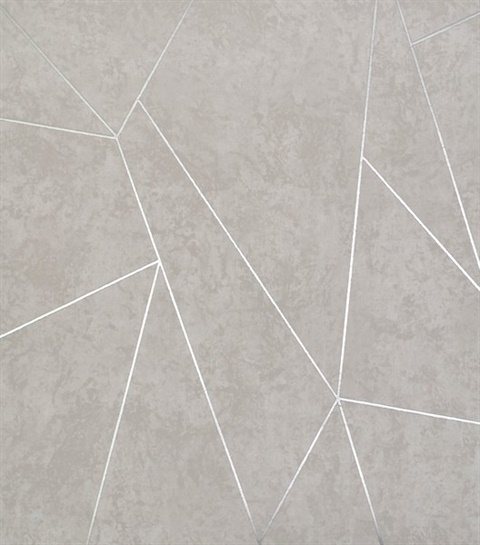 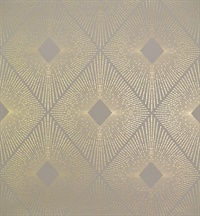 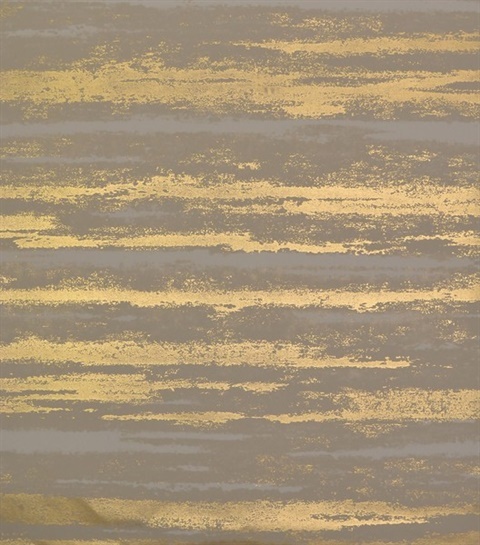 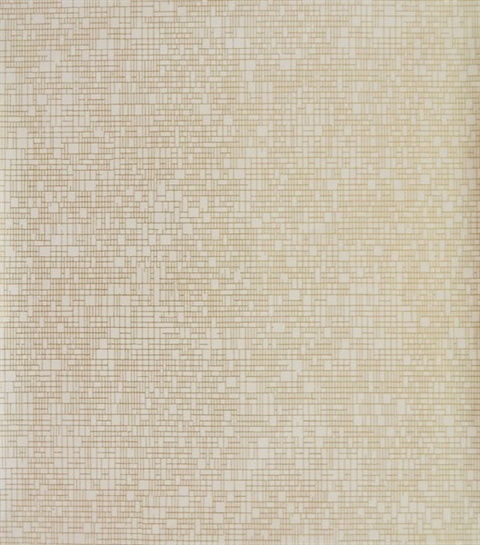 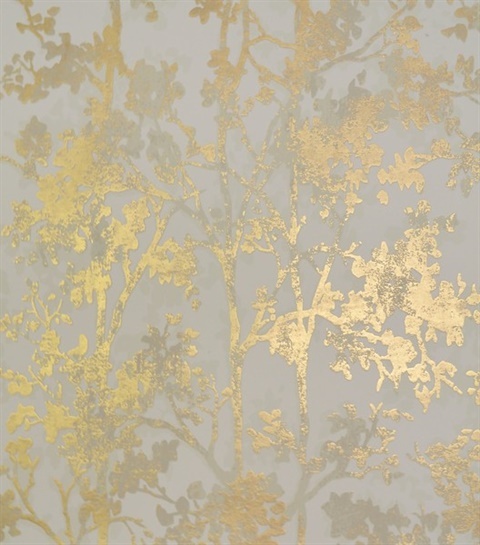 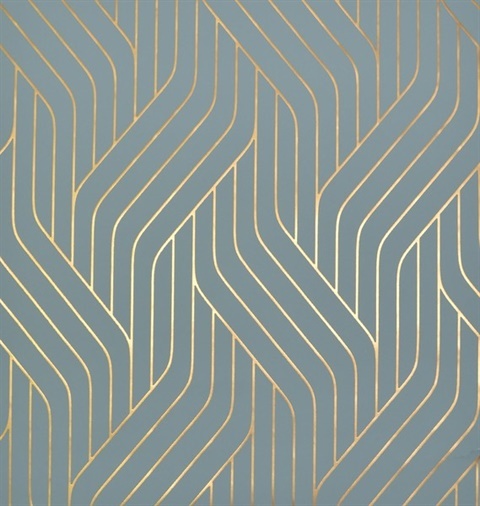 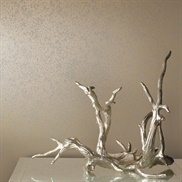 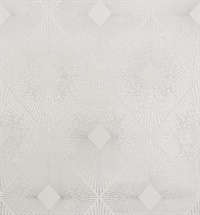 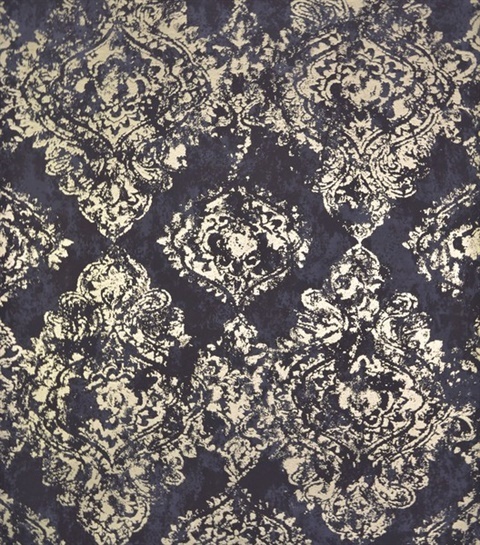 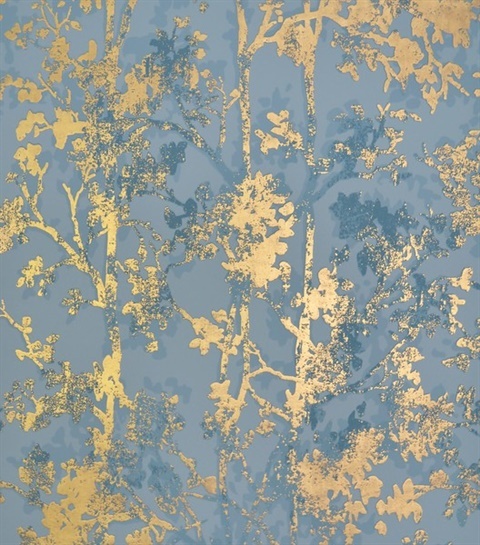 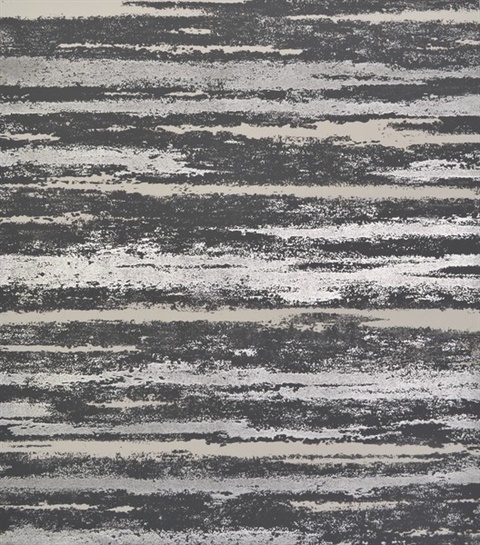 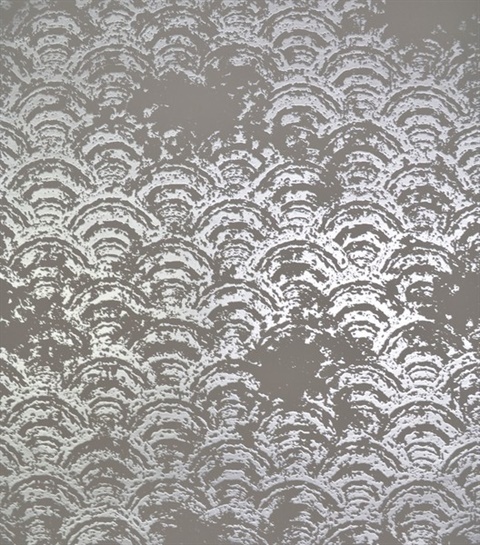 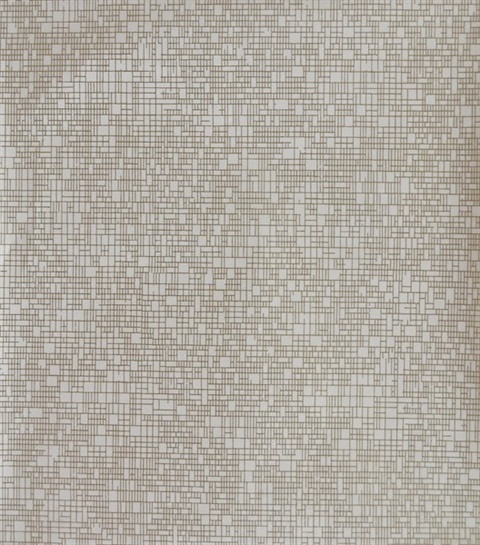 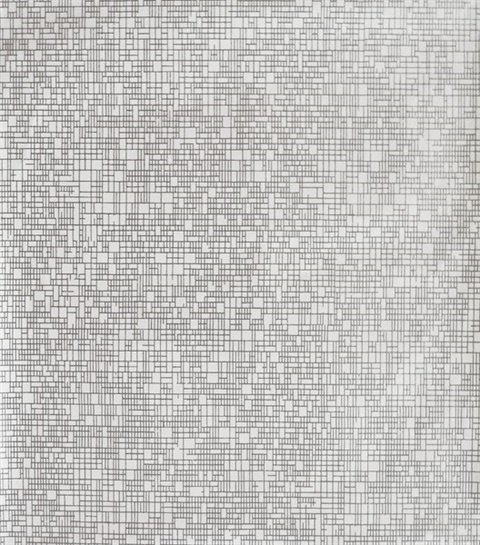 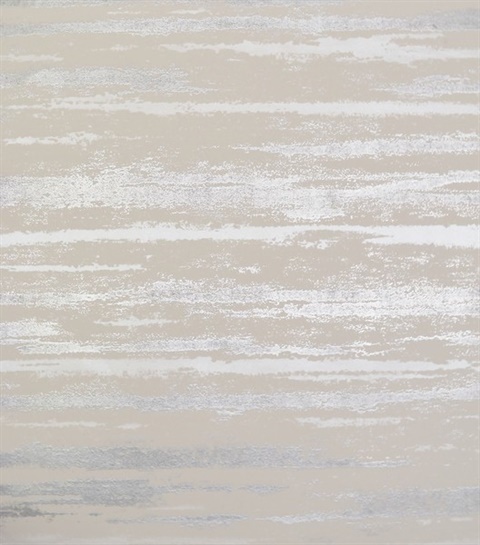 Browse the Modern Metals wallpaper book by Antonina Vella and York Wallcoverings. 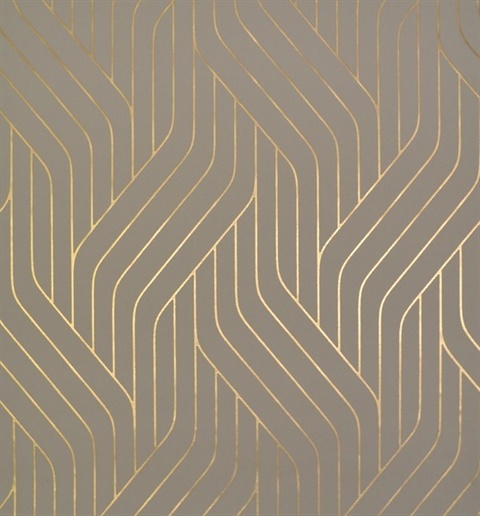 Explore the dazzling impact of metallic on interior design. 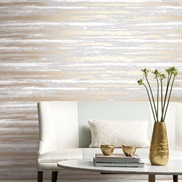 By incorporating shimmer, classic geometrics, damasks, textures, novelty & tile effects, Modern Metals creates an expectation of everyday luxury.